1. Check for loose connections. Remove any case the phone may be in. Unplug the headset and firmly plug it back in. Turn the plug in the headset jack. Make sure the plug is pushed in all the way. 2. Check for obstructions and damage. •Make sure the headset is fit for your phone. Some third-party headsets may not be supported. •Check for obstructions on the meshes in each earbud. To remove obstructions, gently brush all openings with a clean soft-bristled brush. 3. Check for obstructions on or in the headset jack. 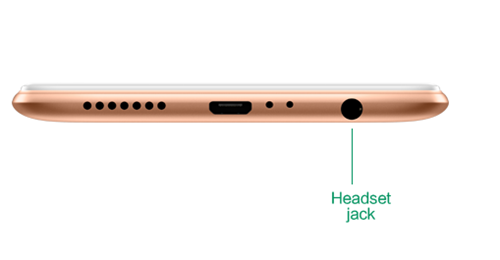 To remove obstructions, dip a Q-tip in some rubbing alcohol, then slowly and gently ease the tip into the headphone jack and brush off all sides of jack. 1. Try a second headset on your phone. If the second one works, you need to replace your initial headset. 2. 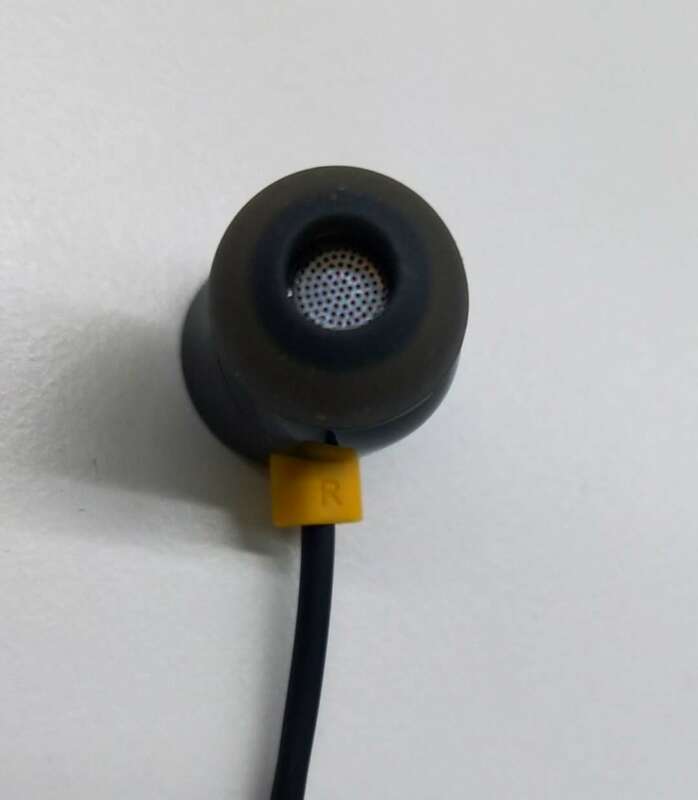 Check your phone's headset jack for damage, like wear or breakage. Check the audio file and application. 1. Check if the audio file is damaged. Play the audio on other devices, and see if you can get sound from each side. 2. Check the sound balance settings of the app you use. Make sure the slider is in the center. 3. Clear cache and data of music player application. 4. 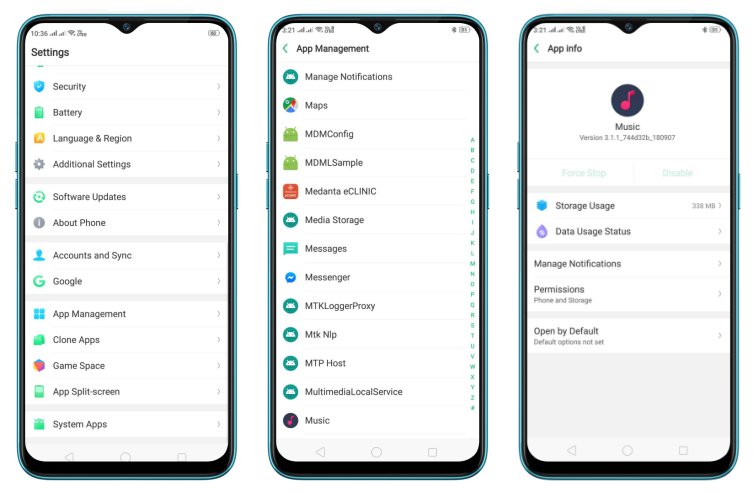 ColorOS 5.2 and above: Go to [Settings] > [Application management] > [Show System Process > click the player that you use, then click [Clear Data] & [Clear Cache]. If you use a third-party music player, reinstall the app and see if you fix the issue. 4. Restart and update the software version.